Jesus also referred to as Jesus of Nazareth, is the central figure of Christianity (the world's largest religion), whom the teachings of most Christian denominations hold to be the Son of God. Since the Bible gives no actual date for Christ's birth, it is a topic that has been left to interpretation and debate. Early Christians did not bother to attempt to pinpoint the date of his birth because they were more interested in deaths and feast days at that time. By the fourth century, however, church leaders decided that they needed a Christian celebration to compete with the solstice celebrations of nonbelievers. 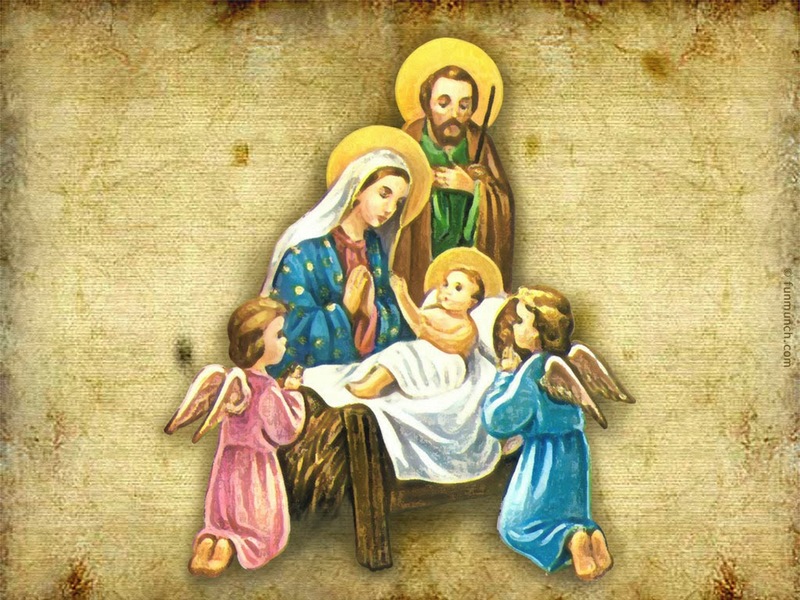 They settled on December 25th and celebrated the first Feast of the Nativity in Rome in 336 AD. This directly challenged the preexisting celebration of the birth of the Cult of Mithras's infant god of light. Nevertheless, taking a closer look at the Bible's text, we realize that Luke 2:8's "shepherds keeping watch over their flock by night" can mean only one thing - Jesus' birth had to have occurred in the spring. This is because shepherds would only watch their flocks both day and night during the lambing season.